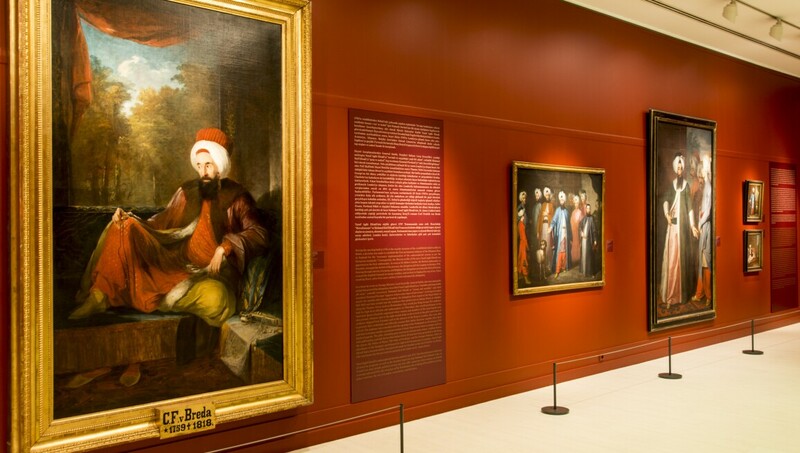 Inaugurated on 8 June 2005, Pera Museum is a private museum founded by the Suna and İnan Kıraç Foundation. The aim of offering an outstanding range of diverse high quality culture and art services is as important today as when the Museum first opened its doors to the public. Since its inauguration, Pera Museum collaborates annually with national and international institutions of art and education to hold exhibitions that support young artists. All of the Museum’s exhibitions are accompanied by books, catalogues, audio-visual events in addition to education programs. Parallel to its seasonal programs and events, Pera Film offers visitors and film buffs a wide range of screenings that extend from classics and independent movies to animated films and documentaries. Pera Film also hosts special shows that directly correlate with the temporary exhibitions’ themes.